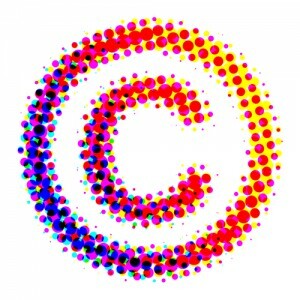 Copyright: Common Activities You May Want To Reconsider! Recently, a guest speaker visited my Administration, Staff Supervision and Budget class to talk about how copyright laws affect our practices as college students and administrators- whether we realize it or not. The laws truly impact everyone who uses any kind of media and it’s important to be aware of them. It was an extremely eye opening experience that will now make me think much more carefully about how I will use images, documents, and videos in my future programming and presentations. 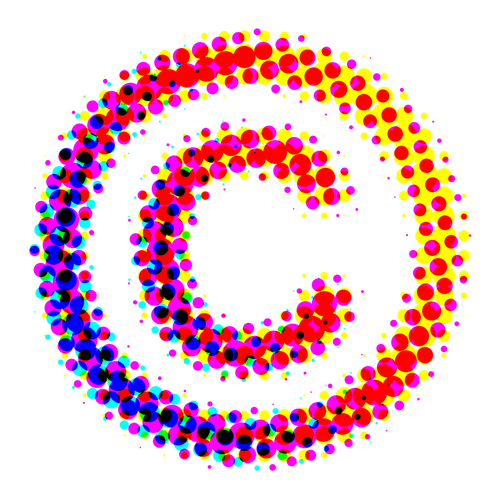 For complete information, check out the US Copyright Law Office. If you are an RA or student assistant and would like to show a movie on campus as a form of programming, even if it is in your dorm, you should technically be getting Public Performance Rights to show the video. If you watch the message of the beginning, videos rented or bought are for in-home use only. This can cost approximately $200-800 and there may be a limit to how many times you can show the movie. You cannot purchase one print or digital copy of a written document or sheet music and make copies of it for others- unless it is explicitly stated you may do so. Think of all the income companies lose out on when people do this! We all know it is illegal to download music and movies; keep in mind that illegal downloading on campus is taken very seriously and can result in the loss of privileges. This one applies to your rights- remember that no one can take a written document of yours, such as an e-mail, and pass it on to others without your permission. Your words in this case could be taken out of context and used in away that you as the original author did not intend. Many most likely prefer to turn the other cheek when it comes to copyright infringement, but chances are none of us can afford it! The take home message is this: it’s better to get permission before using others’ ideas or creations, every time, than to take the chance and regret it! The worst a person or company can say… is no. ← A Weekend of Song – Columbus Day Weekend!